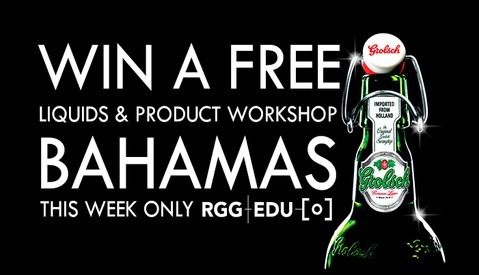 Last week we announced a contest for an all access pass to PRO EDU's workshops down in the Bahamas this year with the Fstoppers & Rob Grimm. 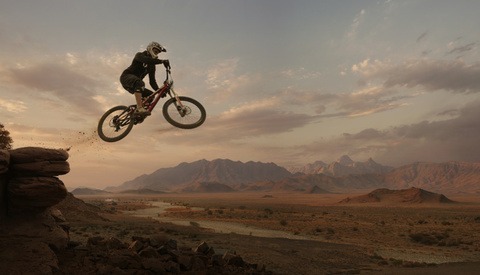 Thanks to everyone that entered the contest sponsored by Black Rapid, ROSCO, and Resolution Rentals. Below are the winners! 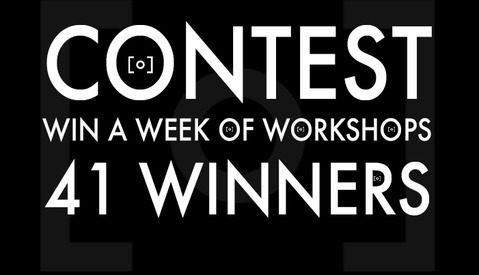 This week we are giving away 41 prizes to 41 photographers and winning couldn't be any easier. We've got boxes full of camera straps from Black Rapid, gel flash packs from ROSCO, lens rental gift certificates from Resolution Rentals, and an all access pass to the Fstoppers workshop with Rob Grimm and PRO EDU. Winning has never been easier and takes a few minutes. Over the next week we are giving away 41 prizes to 41 people that include free rentals for gear & lenses from Resolution Rentals, camera straps from Black Rapid, gel flash packs from ROSCO, and a $3,000 all access pass to the Fstoppers workshops with PRO EDU and Rob Grimm. A total of 41 people will be picked for these prizes so your odds of winning are pretty good. Winners will be announced here Friday February 27th. Check below for the details on how to win. 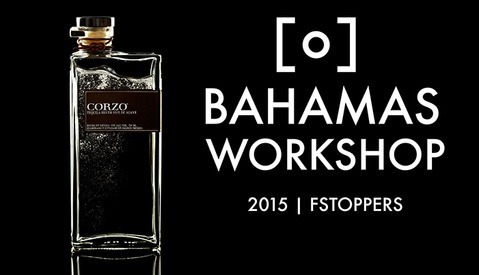 This May Rob Grimm from PRO EDU is hosting two workshops in the Bahamas designed to build your knowledge of studio lighting & compositon for food, beverage, & product photography. Come spend a week with us building images and learning the ins and outs of the industry, working with clients, pricing, and everything in between. 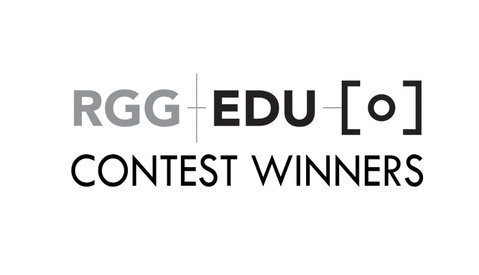 Th best part is that you get a $1,000 gift certificate to PRO EDU to re-take the classes and master post-production. 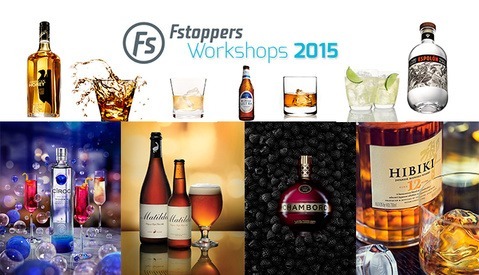 This May will be the second year in a row Rob Grimm will teach two studio lighting and composition classes at the Fstoppers workshops in the Bahamas. After selling out early last year, Rob will be leading two multi-day classes that focus on lighting, composition, and styling for two different workshops. The best part is you also get a $1,000 gift certificate to PRO EDU for going to take what you learned even further. 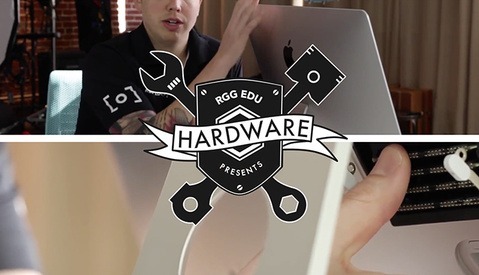 In this episode of Hardware from PRO EDU, I take you through the super simple steps of upgrading the RAM in your 2013 or later iMac using third party RAM. Upgrading your RAM on your own is easy and can save you $300 in the process as opposed to doing it through Apple at the time of your purchase. 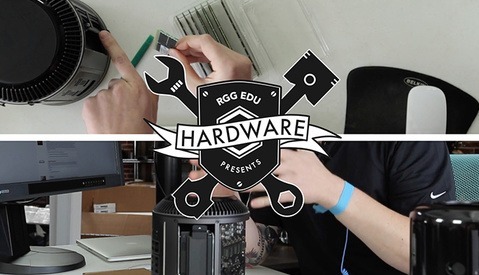 Below is second video on how to change the RAM in your 2011 version iMac. 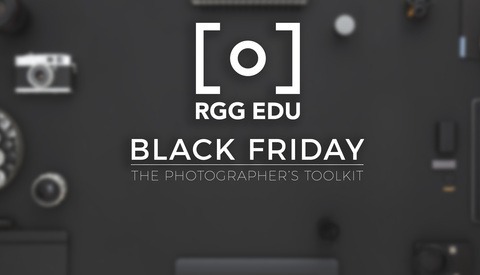 This May, Rob Grimm from PRO EDU will be teaching two multi-day workshops perfect for still life photographers. The classes are interactive, hands on, and full of opportunities to take your studio photography & lighting to the next level. All workshop attendees that join will receive a $1000 gift certificate to PRO EDU. Upgrading your RAM from Apple is a lot like buying your tires directly from the car dealership. It's overpriced for essentially the same product and you shouldn't do it. In this video I cover the benefits of upgrading your RAM from a third party to maximize your computers ability for retouching and file management through various applications like Lightroom. 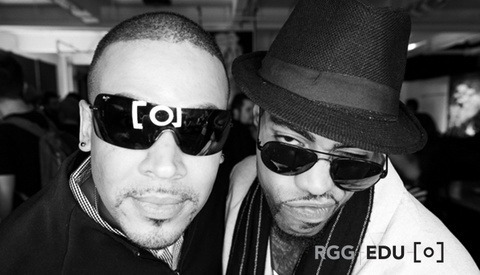 I think we can all agree that catch lights in the eyes of our subjects can enhance a photo tremendously. Each modifier we pick renders a different reflection in the eyes of our subject and can give the image a completely different feel. I recently discovered a way to build virtually any shape modifier that can be used in a mobile photo booth or permanent installment in your studio. And it's amazing! 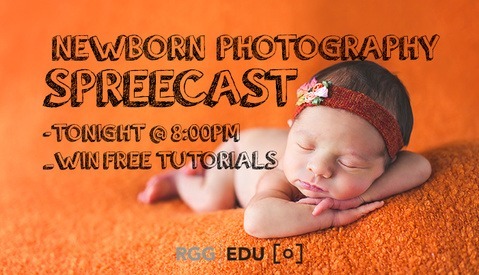 Tonight at 8pm Eastern, Stephanie Cotta will be hosting a live Spreecast answering all of your Newborn Photography questions. If you are currently photographing newborns, or would like to, and would like a sneek peek into the in-depth Ultimate Newborn Photography Tutorial currently sold in the Fstoppers store then this is your chance to tune in and ask newborn related questions on lighing, posing, composition, marketing, pricing, and everything in between. We will be giving away free tutorials during the event as well so tune in for details. Sandro Miller was the first photographer to document the ENTIRE Cuban Olympic team since the mid twentieth century. Sandro was once kissed on the lips by Muhammad Ali. Sandro once made Michael Jordan cry. 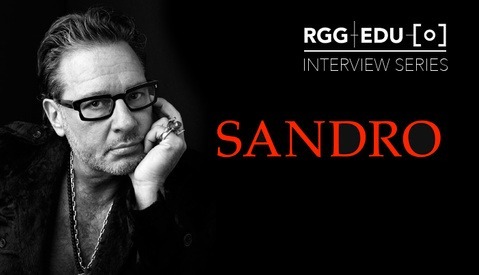 If you call yourself a photographer, you will not want to miss this rare video interview with Sandro from PRO EDU. Flour bombs to the head, water balloons bouncing off my face, ribbon dancing, beer pours, back flops, a ginger eating cinnamon, and silly string to the face. 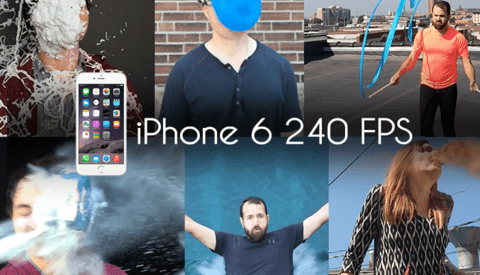 These are a few of of the things we tried today in slow mo on the iPhone 6 and iPhone 6 Plus from Apple. Check out the results here. Great photographers need to be excellent problems solvers that can rig up anything. 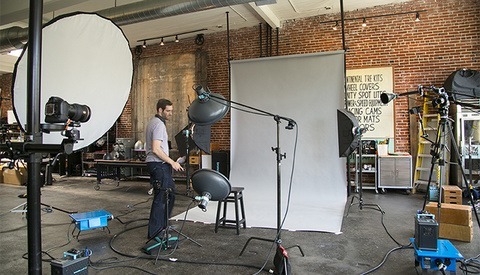 Getting lights into tight spots or building new sets in tight quarters are just a few examples of what a photographer is faced with on a daily basis. When you are running a team of people, working with clients on set, or doing a test shoot by yourself, you will always have a new idea or inspiration that challenges you to light something differently. 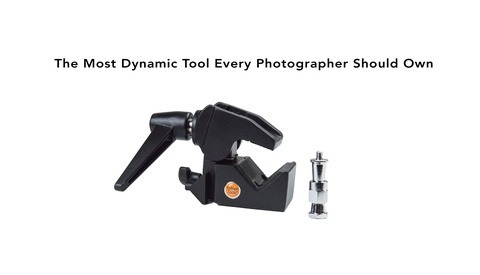 The Master Clamp is the tool to help you rig it up and not look like a fool in the process. This week we are filming 5 days of fashion, beauty, test, and portrait looks with Michael Woloszynowicz from Vibrant Shot Photography. Michael is a Toronto based photographer and high end retoucher creating an in-depth Pro Tutorial with PRO EDU that will be available on sale in the Fstoppers store this summer. Erik Almås is a master of color, composition, and composites. In this behind the scenes look at some of Erik's recent personal work, he provides some invaluable tips on shooting backplates. See his full explanation below. 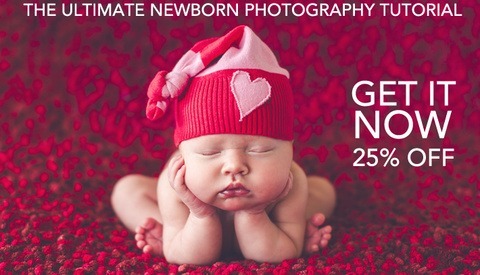 Last week PRO EDU launched the Ultimate Guide To Newborn Photography and it's been a huge hit for photographers and new moms. Tomorrow is the very last day to save 100$ on the most comprehensive natural light newborn photography, lighting, business, pricing, and post production tutorial in the world. If you were ever considering adding this genre of photography to your services then this may be the wisest investment you will ever make for your career. 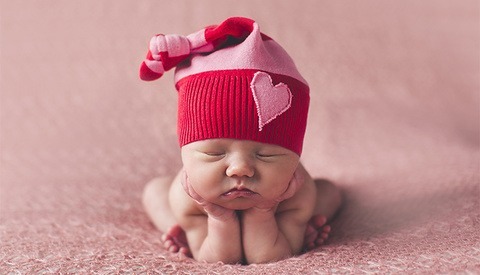 Newborn photography is one of the hottest genres of photography today. 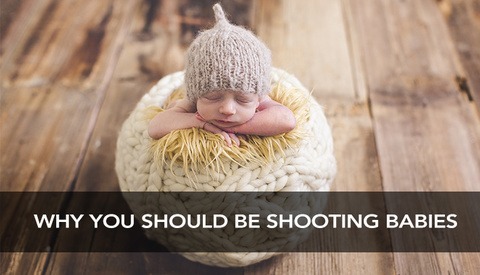 And with more and more babies being born everyday, the demand for talented newborn shooters has never been higher. Here are ten reasons from Stephanie Cotta on why you should be photographing newborns. An estimated 370,000 babies are born per day throughout the world. Knowing this staggering statistic will only grow each year, I'm left wondering if newborn photography is the most promising line of portrait work to be in. This is exactly what Stephanie Cotta was thinking back in 2010 when she began creating timeless images of newborns for her clients . Today, Stephanie is one of the busiest newborn photographers in the country. Her new tutorial is the culmination of her entire business including booking, pricing, marketing, posing, and post-production. 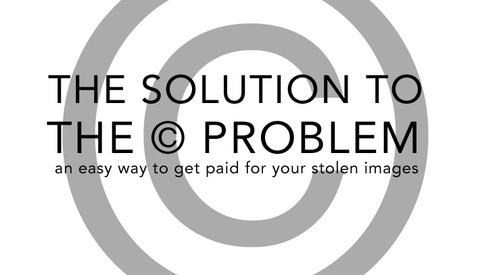 There is a major problem in the photography industry, and it's the photographers fault. Photographers spend countless hours in the right side of their brain taking photos, then more sleepless nights bringing those images to life in post. They agonize over the processing, feedback from peers, and then publish the images for the world to consume. Sadly 97% of these photographers aren't copyrighting these images making them much more attractive to steal. We need your help to fix this, Adobe.